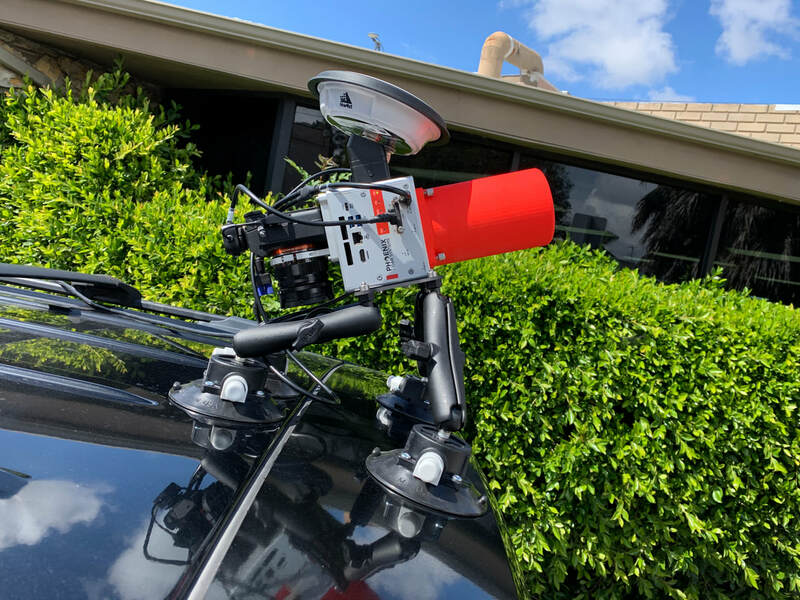 The lab is equipped with Phoenix Scout-32 integrated with very precise IMU/GPS system. 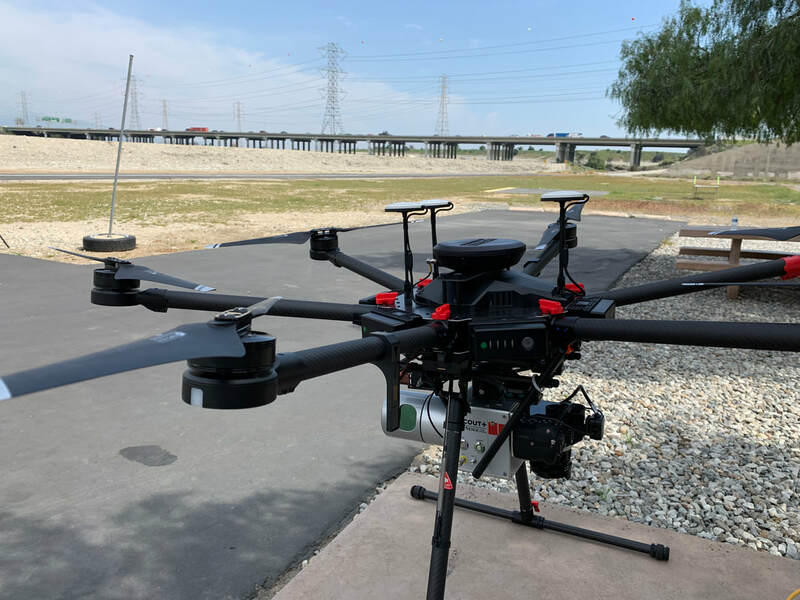 It is a powerful 32-channel, lightweight system that collects survey-grade data with an AGL range up to 65 m. The UAV package comes with a 42 MP visual camera, an excellent option for building high-density point clouds and RGB fusion of smaller scan areas. 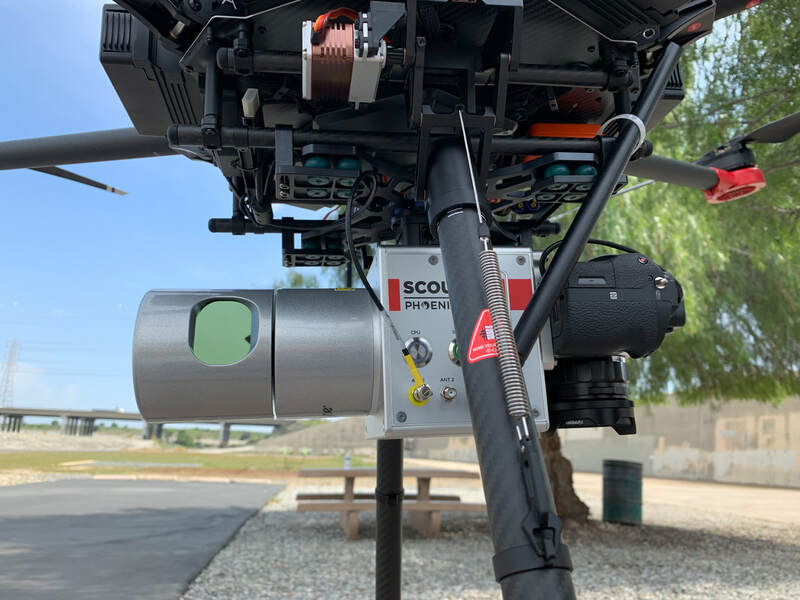 The system can be mounted to UAVs, a car, or backpack.